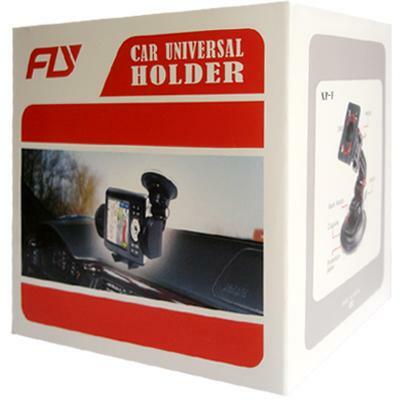 Universal Car Mount Holder for cellphone. Decent and stylish design keeps your car neat. 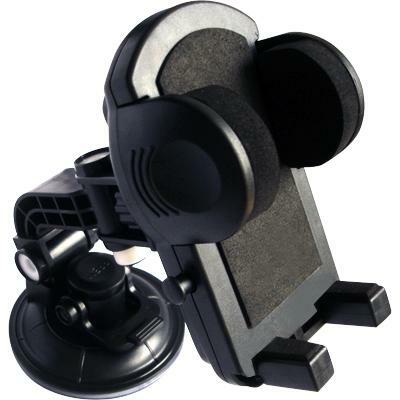 Firmly stick on your windshield or clip to the vehicle's horizon vent to keep your PSP/PDA/iPod secure and on hand. Come with foam grip to prevent your PSP/PDA/iPod from scratches. 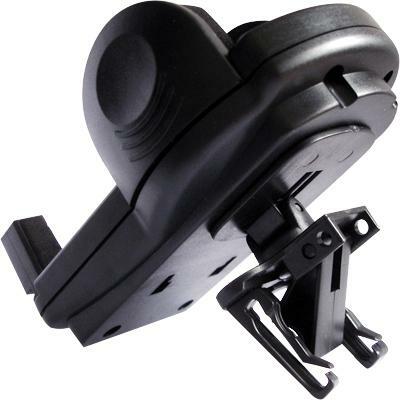 Adjustable flexible arm for best viewing angle and ensure the perfect fit. Adjustable frame can ensure the perfect fit. Quick release button on the resting pad to release the grip of your PSP/PDA/iPod. Suction pad with lock knob. The swivel pedestal can be rotated 360 degree which is controlled by a sliding switch. Min length between arms: 48mm. Max length between arms: 92mm.